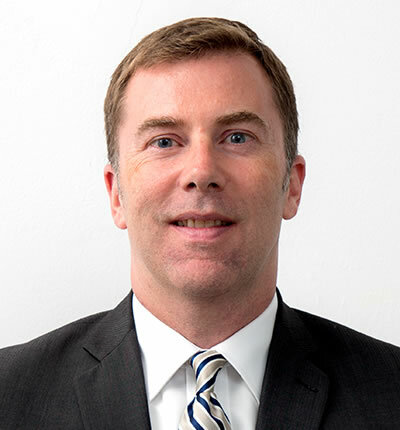 Eric Enderlin has a wealth of experience in housing preservation and development, having worked at the New York City Department of Housing Preservation and Development, the New York City Housing Authority, and the New Jersey Council on Affordable Housing. Now he’s taking on his most important assignment of his career: recently, Enderlin, a faculty member at Milano School, was named by Mayor Bill DiBlasio to be the next president of the New York City Housing Development Corporation, the city’s housing finance arm and a major player in the mayor’s affordable housing initiative. Previously, Enderlin worked as the deputy commissioner at the New York City Department of Housing Preservation and Development (HPD), where he oversaw the agency’s office of development. Prior to HPD, he was assistant director for asset management and private market operations at the New York City Housing Authority, worked as a consultant with the Louis Berger Group in its economics department, and was principal planner and land use mediator with the New Jersey Council on Affordable Housing.